and get you passing in no time!" "...I personally passed with a clean sheet, no minors. 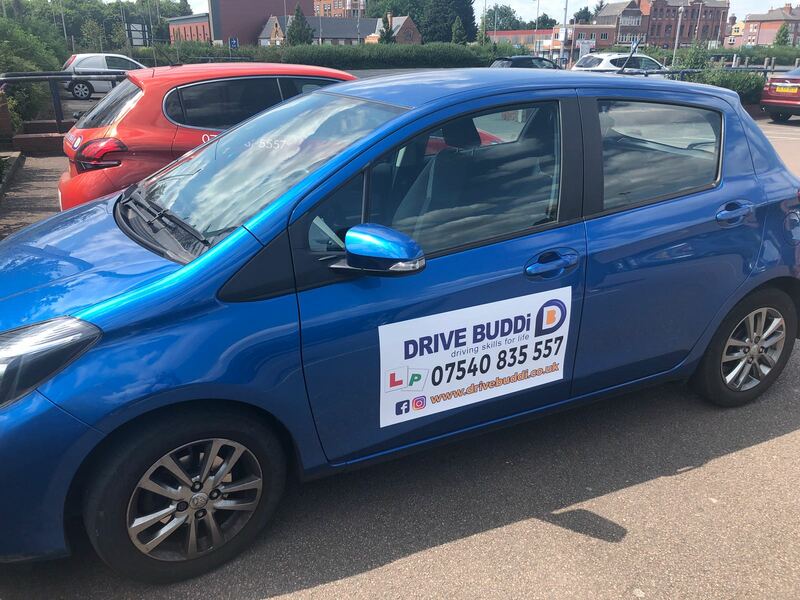 I hope people use Drive Buddi as their first point of call..."
With years of experience, our driving instructors have passed hundreds of learners and are quickly becoming Leicester&apos;s number 1 choice when it comes to driving lessons. 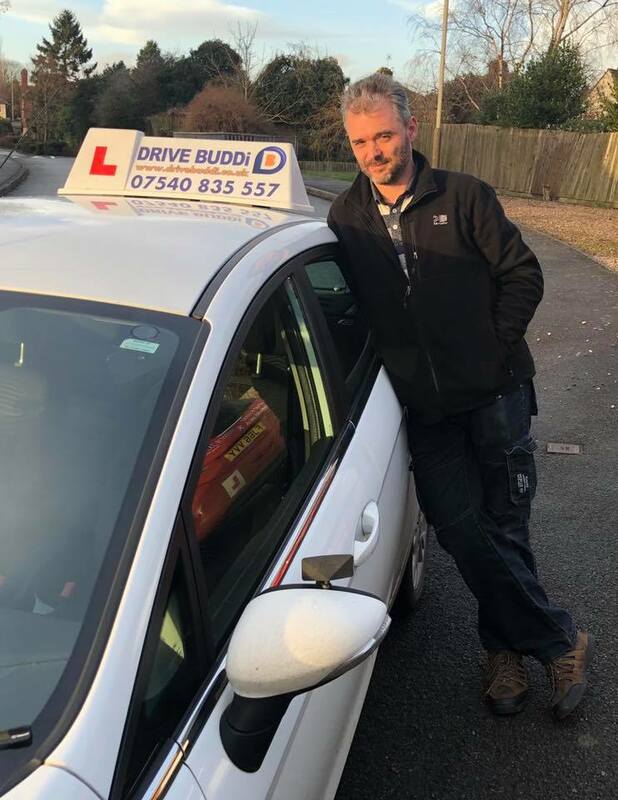 Providing top quality driving lessons at prices tailored to your needs, you can&apos;t go wrong when learning with Drive Buddi. Both our male & female driving instructors are trained to meet DVSA (Driver and Vehicle Standards Agency) standards and endeavour to give you driving skills for life. The majority of students pass with little to no minor faults. Don&apos;t just take our word for it, check out our passers gallery and see for yourself. With Drive Buddi learning to drive has never been so easy. We offer a range of different courses from regular weekly lessons, to intensive sessions to get you on the roads in a short amount of time. Check out the information below for more details on the types of driving lessons available in Leicester. Whether you are new to driving or want to change your current instructor. Give us a call to discuss your situation and lets get started! Want to learn how to drive but don't have much time? Why not take an accelerated intensive course and be ready for your test quicker! Already a full licence holder? Want to improve your driving? We will help you develop your skills to a standard recommended by advanced motoring institutes and road safety organisations such as RoSPA and IAM. Passed your test but have not driven for some time? Looking to change career where driving will be an essential skill? We will help you to get up to the standard that your new employer will expect. Been disqualified from driving? Need to re-sit your driving test? Get in touch and we will explain what will be expected from you in the re-test and how we can help. Bought a new car? This option is preferred by but not exclusive to new drivers who have recently purchased a new set of wheels. 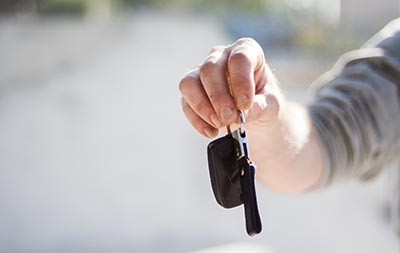 We can help you familiarise yourself with your new car. Sometimes people just need an expert with them while they gain confidence. Do you want to learn to drive in an Eco-Safe manner? Reduce harmful emissions and save yourself money on your fuel bills. Give us a call and we will show you how. Regularly travelling to a new destination? Finding the route hard to drive? Contact us and we will come with you. Pass Plus is an established training course aimed at new drivers. It was designed by the Driver & Vehicle Standards Agency (DVSA) with the help of insurers and the driving instruction industry. Statistics show that new drivers are more likely to have an accident in the first two years after passing their test. This is because of their lack of driving experience. Pass Plus builds on your skills and knowledge. It will teach you how to anticipate, plan for and deal with all kinds of hazards, to help you become a more confident driver. 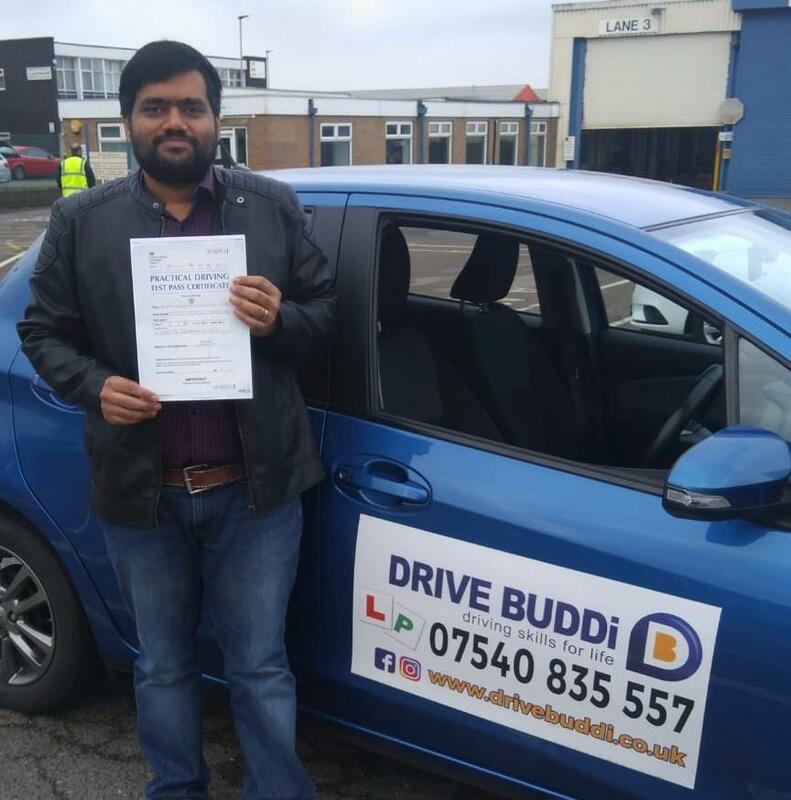 Congratulations to Anand who passed his test today on his first attempt with Drive Buddi Instructor Bilal. Had fun learning to drive! Helped to make my theory test easier by explaining everything with good detail! LOTS of good tips for my practical driving! Very good and strong criticism to help better myself! ALOT OF PROGRESS MADE WITH THE LITTLE TIME I HAD! JUST OVERALL BRILLIANT!!!!! Mo is the best instructor at drive buddi and the best in Leicester. Very reliable. Always punctual. Had refresher lessons with him recently. Passed many years ago and didn't drive but mo has given me my confidence back. Thanks Mo. Mo Waka is one of the best instructors out there. He is an amazing instructor with a lot of patience. He always boosted my confidence and made driving very enjoyable and easy. I would highly recommend him as he will ensure you pass in as few lessons as possible. Extremely professional setup and very friendly instructors. In particular Mo Waka went beyond my expectation as an instructor, I personally passed with a clean sheet, no minors. I hope people use drive buddi as their first point of call for all things driving related. The examiner made a point of saying that my instructor (mo Waka) was a credit to me and my driving, he'd never had the pleasure of being driven in such a good manner. Now covering Loughborough, Melton and surrounding areas! Drive Buddi would like to welcome the newest member of our growing team. Jaro is a fully qualified driving instructor who will cover the Loughborough, Melton and surrounding areas. Call us today and get on the road to freedom and independence in 2019.